Good news for Honor 7X European users. 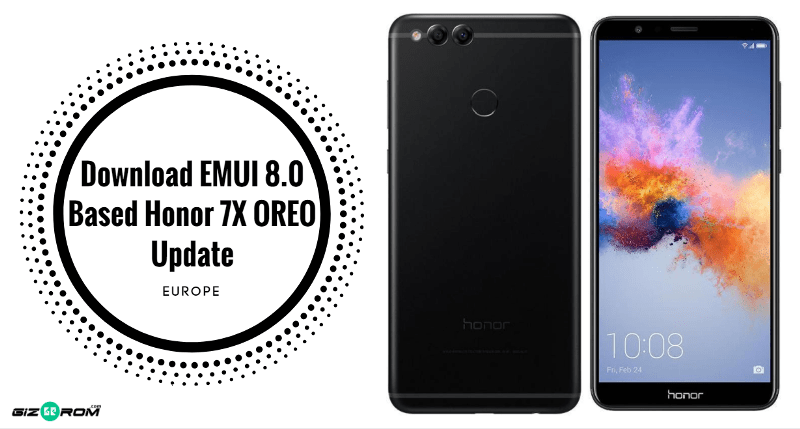 EMUI 8.0 based Android 8.0 OREO ROM for Honor 7X is ready to update manually. Today we share for you EMUI 8.0 Based Honor 7X OREO Update. The update based on EMUI 8.0 and it brings all EMUI 8.0 features for Honor 7X. If you want to install OREO update on Honor 7X or EMUI 8.0 on Honor 7X then follows the guide to install it manually. This update based on the Android 8.0 operating system. Here we share Android 8.0 Oreo update for Honor 7X European variant. EMUI 8.0 comes with lots of new features. Like new floating Navigation dock, new split-screen key, New smart notifications, and home key shortcut. Also, this update featuring enhanced performance and security than before. If you want to install Honor 7X OREO Update, then you are the right place. The Honor 7X EMUI 8.0 Update comes with many new features, we provide the full changelog and features link below. This EMIUI 8.0 update is available for BND-L21 variants in European users. So download and install EMUI 8.0 Based Honor 7X OREO Update. EMUI 8.0 update for Honor 7x now available with latest B302 build version. Many users asking when Huawei release ” OREO for Honor 7X “. This update rolling out via OTA update and it comes with build number BND-L21C432B302 for BND-L21 variants. Today we share the Oreo firmware link and full process to update Honor 7X to OREO version. First, unlock bootloader of Honor 7X and then follow flashing method below to install EMUI 8.0 Based Honor 7X OREO update. At first, check your device model number, don’t try it on other model numbers. You need to unlock the bootloader of Honor 7X and install TWRP recovery. If you want to install Android 8.1 on Honor 7x download the file from below and install on your Huawei Honor 7x. First, download the file, extract it there are total 4 files. Then copy 4 files to your device SD card. This command flash recovery using this Terminal (one bye one). After flashing process is done type the following command (one bye one). After process did, again reboot recovery and do a factory reset using stock recovery. 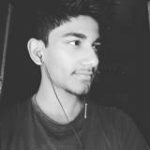 If you have any problem comment below in the comment box and if you like our post then share it. My build number is BND-L21C636B161, will it work? I am tired of waiting for the OTA that never comes. probably the process will fail because the cust version doesn’t match. But you can try the SDcard update method (stock recovery), it doesn’t brick your device.